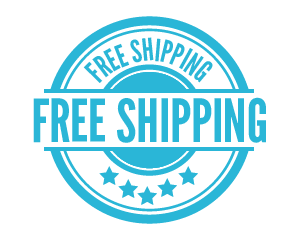 Our expedite US shipping service is FREE. 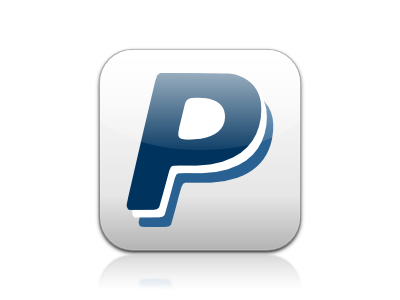 Your order will be shipped within 3 business days upon full payment received. We offer a 30 days return policy from the date you receive your item. If you have any problem with your order / any questions please before leave any type of feedback contact me.